Now is the time to sign a Covenant of Conscience—individually and as a congregation—and Methodists in New Directions can help you! 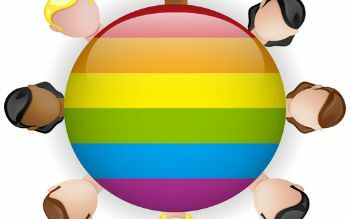 Since the adoption of the “Traditional Plan” at the Special Session of the United Methodist General Conference a month ago, many UM congregations have made public displays in support of LGBTQI siblings through voting to approve new inclusive welcome statements, posting inclusive messages on their signs, mounting rainbow flags, and more. 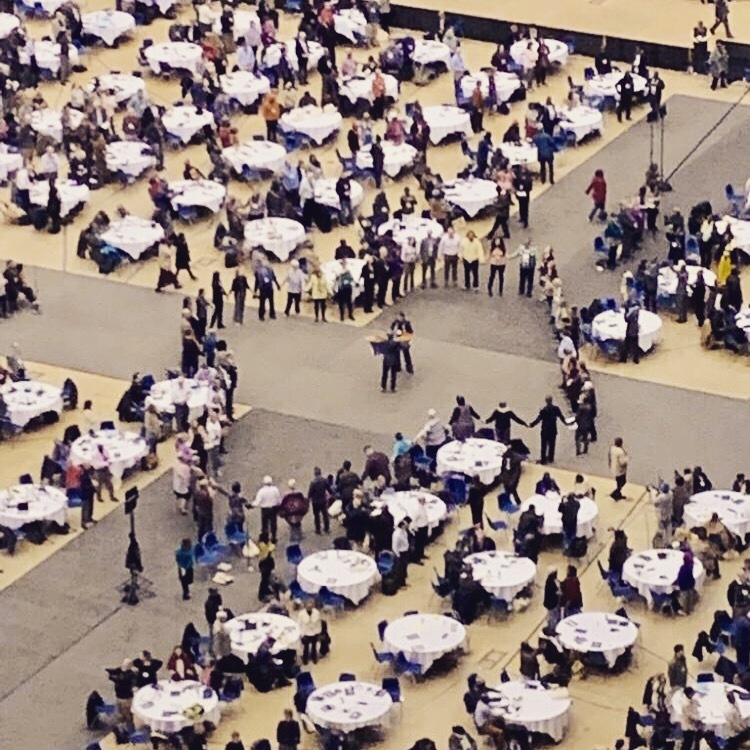 In the New York Annual Conference, numerous congregations have either taken a position for the first time, adopted a more forceful stance, or are considering such a move. Two churches on Long Island are putting rainbow flags on their front lawns for the first time. At least three congregations have meetings scheduled to vote on new welcome statements. One recently signed the Covenant of Conscience and several others are considering it. A church in Connecticut decided to read the Covenant in worship once a month on Communion Sundays. This is a critical moment in the history of Methodism in the U.S. and a crucial time to take a strong stand for love and justice. 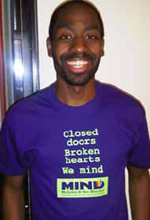 Methodist in New Directions (MIND) has a wealth of experience and resources to assist congregations in the congregational discernment, writing an inclusive welcome statement, and explaining the importance of the Covenant of Conscience. 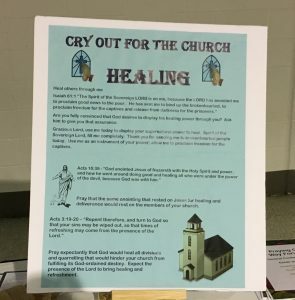 If you are interested in helping your congregation take this stand, please contact Scott Summerville or Jeff Wells. We will be holding one or more Zoom videoconference sessions initially to provide a summary presentation and answer questions. The Covenant of Conscience preamble was recently updated to take account of the decision of the General Conference in February 2019. The full text of the Covenant of Conscience and an online sign-on form are available on the MIND website. Already signed it? If you have already signed the Covenant, thank you for taking this important stand! Have you moved to a different congregation since signing? If so, please use the link above to sign it with your updated affiliation, and we will update to your current congregation on the list of signers. Thank you! 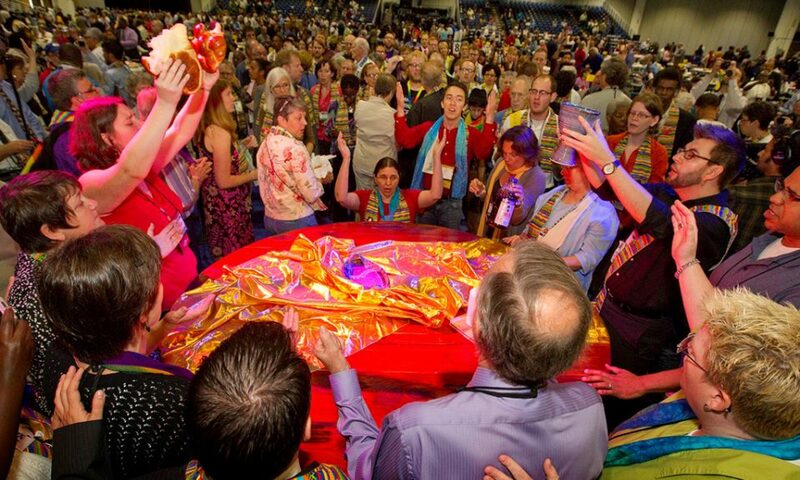 At a conference called specifically to address the place of LGBTQI persons in the UMC, already on Saturday, February 23, there was great spiritual harm done as an entire morning went by—on what was publicized as a day of prayer and worship—without a single expression of prayer for or even mention of LGBTQI persons. Only when some of our New York delegates and others expressed their pain and outrage was this corrected to a small extent at the beginning of the afternoon session. This turned out to be only a minor precursor for what would come. February 24, 2019 was a very dark day in the history of the United Methodist Church. The Modified Traditional Plan – which would seek to rapidly expel pastors and bishops who do not abide by its hateful, homophobic, and discriminatory rules – garnered the most votes of the four potential plans in the “priority” voting by delegates. While there is much legislative work yet to be done, this is a very bad sign for the future of the UMC. Should the Traditional Plan pass in the next two days, it would mean the end of the UMC as we know it. In fact, the UMC would remain “Methodist” in name only, since this plan and its backers have no relationship to the Methodism espoused by John and Charles Wesley. It would overturn many of the most precious aspects of both Jesus’ teachings and Wesleyan theology and practice, including: valuing theological diversity, affirming a strong connection between personal holiness and social justice, emphasizing grace and mercy over harsh judgment, a foundational focus on love over the law, and the proclamation that every person is a beloved child of God. Should this occur, I am confident that Methodism would live on in a variety of loving, inclusive expressions, but it would no longer be found inside of the United Methodist Church. I implore you to continue to pray with all your might, for all of the delegates and other representatives here in St. Louis, for Bishop Bickerton, and in particular for all of our queer siblings who are feeling the shock of this day. Pray for the Holy Spirit to be powerfully present on Monday and Tuesday. May God’s Spirit of love and justice break open hardened hearts and closed minds and help us make a different outcome possible. This is the conversation couch. 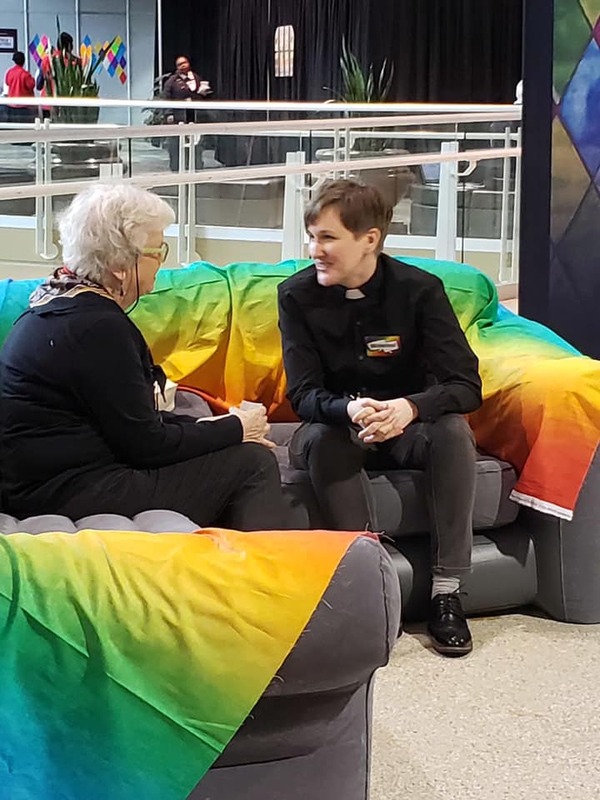 We set it up at General Conference to invite delegates to speak with a queer United Methodist, since many of them may have never done so. So far, the response has been very positive — we pray that ALL voting delegates would speak with us, not about us.